Just like other members of our family, when our pets get the sniffles, they deserve high-quality healthcare to help them feel better. At Hiawassee Animal Hospital in Georgia, they proudly serve pets and families living throughout Towns County with superior veterinary services to keep your pets healthy and happy. 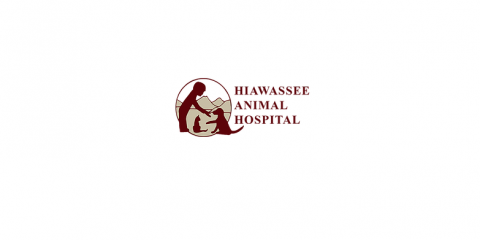 With 80 years of combined experience between their two veterinarians, Hiawassee Animal Hospital provides comprehensive services for both small and large breed animals. As a full-service veterinary clinic, their team uses state-of-the-art equipment and the latest technology in the industry to better serve you and your furry friend as quickly and efficiently as possible. From bathing and grooming to boarding and a vast array of routine and emergency pet care services, their team goes above and beyond to help your pet live their best life. When you need a veterinarian you can depend on to keep your pet in their best health, reach out to Hiawassee Animal Hospital. Call them today at (706) 896-4173 or visit them online to schedule an appointment.